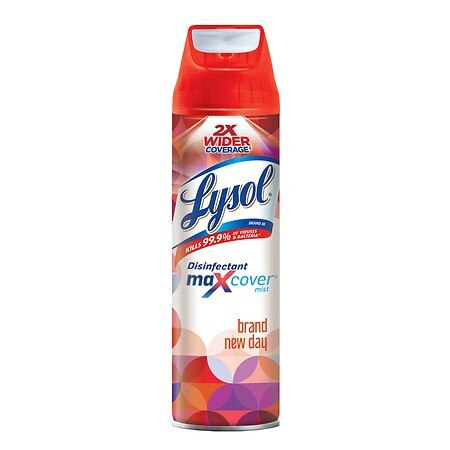 Lysol Max Cover Disinfectant Mist Brand New Day - 15 oz. 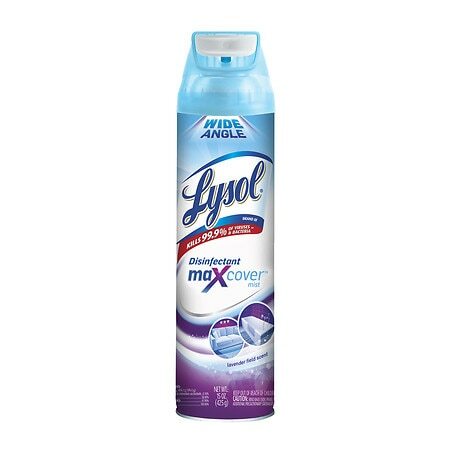 Lysol Max Cover Disinfecting Mist Lavender Field - 15 oz. 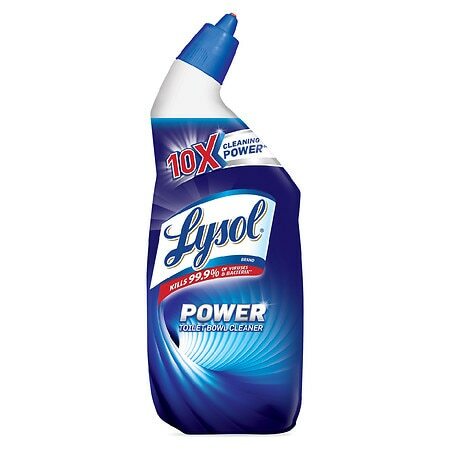 Reckitt & Benckiser Lysol Fresh Scent Neutra Air Sanitizing Spray of 10 oz capacity freshens the air leaving a clean and pleasant fragrance. 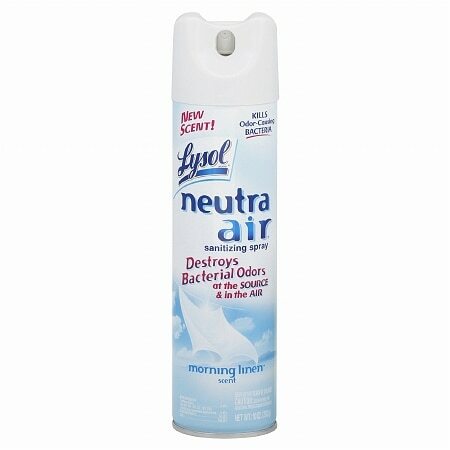 Spray nullifies bad odors in the air from odor-causing bacteria comprising food smoke garbage and mildew. 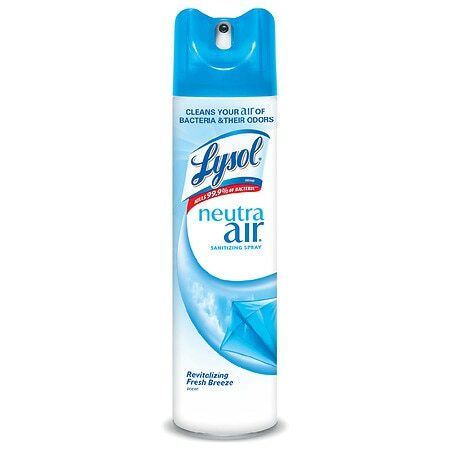 Lysol Neutra Air Sanitizing Spray Revitalizing Fresh Breeze - 10 oz. 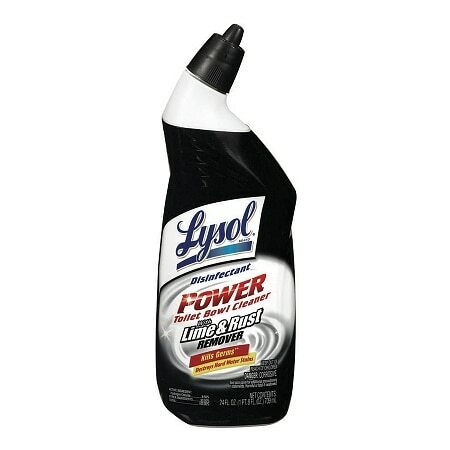 Lysol Toilet Bowl Cleaner, Original - 24 oz.